Find creative inspiration in our Maya Road Kit Galleries! 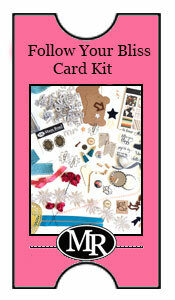 Each main gallery contains all the card project ideas for the kit. 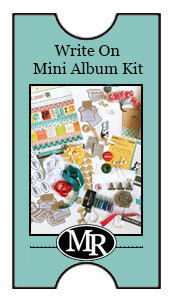 To give you an idea of what you can create from one kit, we've also included galleries of projects by each designer.